Clarisse Loughrey and Sanjeev Bhaskar sit in for Mark and Simon. Jane Fonda talks about the re-release of 9 to 5. Plus reviews including Bohemian Rhapsody and The Hate You Give. 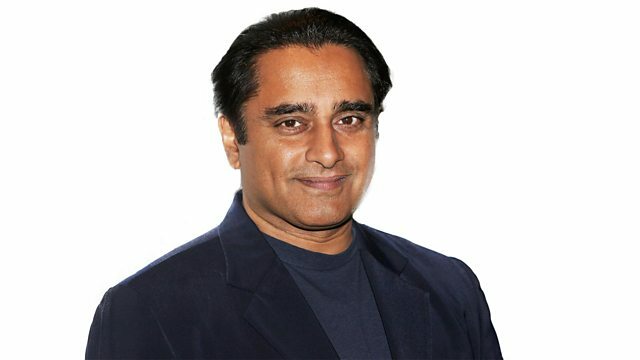 Clarisse Loughrey and Sanjeev Bhaskar sit in for Mark and Simon. Jane Fonda talks about the re-release of 9 to 5. Plus the UK Box Office Top 10 and reviews including Bohemian Rhapsody, The Hate You Give, Possum and An Evening With Beverley Luff Linn.